Hey all! You probably already know that Photobucket is now wanting to charge blogs and websites for their third party hosting.....something like $400 a year! Yeah, not something I can do but due to their intrusive interruption without notice, I am posting this notice. I apologize for this but I am searching another image host site to use. Well, It's almost Spring.....tomorrow actually! YAY!!! 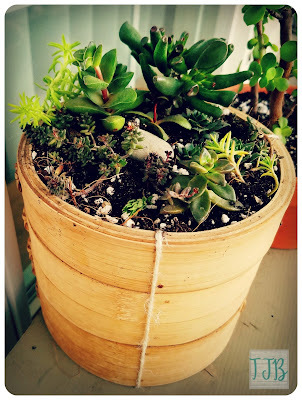 It's been a very very long Winter, and although I enjoy the Winter time...by the time the end of January comes I feening for some sun and growth! I don't know about you but Spring is like a breath of fresh air and it's just beautiful! 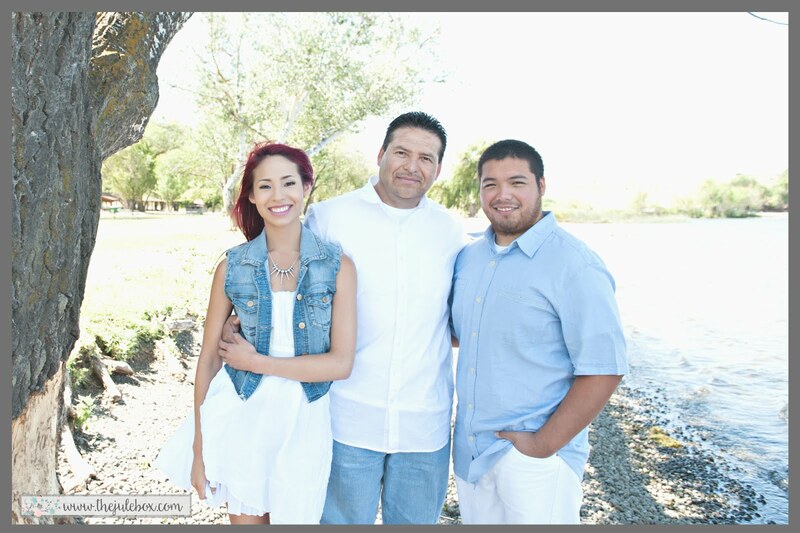 Over these last almost 2 years since my absence I've been focusing a lot on me and my family. I've recorded videos and have them tucked away in my external and for some reason, as much as I've wanted to share...I haven't either. Does that make sense at all? I guess I've just needed this break. Although I started my new channel and opened a new blog for it and have material to post, I've been standing back just to enjoy the view of what's been going on in my life and watching my kids become adults and dealing with my physical limitations all at the same time. Not that I don't want to start that adventure, I'm just...waiting I guess, until I feel I can take it on fully...maybe? As I continue to ponder on what I want to do for this side of my life, I also come back to the realness of what and who I am. What I mean is (since you asked, lol!) that since I said a "See ya later" in one of my last videos and closed the shop, I mentioned that I was going back to work, I'm a Certified Medical Assistant by trade, and I started the hunt. I then realized that my back had gotten significantly worse since the move and was having such a hard time. I tried to continue with the job hunt and taking care of my family and exercising but holy cow....I felt like I was gonna literally break in half!!! Seriously some of the worst pain. I had to go see a Neurosurgeon...again...but this one had a plan and from the minute he explained to me what had to be done, I had to try. I had him remove my useless good for nothing Spinal Cord Stimulator that wasn't worth the $20,000+ it cost to implant it, it worked for less than a year and then it didn't for about 4-5 years after wards...yeah!...can you tell that still makes me upset? Anyhow, he removed that in December 2015 then came the big mama surgery, the 2 level spinal fusion in my L-4, L-5, S-1 in May 11, 2016. That was one of the most painful recoveries I've ever experienced....and I've had back surgery years before and injections and PT and medications...it was a long journey. Today, March 19, 2017, 10 months later, I'm so glad I did it! I don't have that same pain anymore, my legs work fine too! I still feel weak in my back and I have to work at my home exercises to strengthen, but I'm making it! Since I'm hoping for a maximum recovery I decided to try and get back into the medical field but since I've been out of the game for about 7 years, I decided I'm going back to school to retrain! So, yes, I'm re-certifying as a CMA in the state of Washington! I'm so excited about this, I feel like the light that was once a tiny dot at the end of the tunnel is now a whole lot bigger! Now, I've been hitting the books since the end of January...wow, almost 2 months!...and I'm loving it so much:) I've never been a good student but like the last time I went to trade school, I told myself I WILL SUCCEED and be better than my child self in the 80's!! I am currently at a 3.8 and on the Deans List for these last 2 mods (4 classes total)!!! I'm grateful for the chance to do this!! I will have to leave my YouTube stuff on the back burner still and maybe work on things when I can....which is why I'm mentioning this. I kid you not, I have tried to get my studio ready and tried to unload some items and working on furniture for the studio and for the house but I just cannot get things done fast enough. With the recuperating over the last year too...it's just been impossible. I hope to stay in touch via Facebook and Blogger and whenever I can, YT. I really really miss interacting with you guys! You've been so supportive and patient with me, I'm also grateful to all of you! Thanks for popping in today:) Happy Spring!! A little Succulent gathering in a bamboo steamer I put together last Spring! My great nephew Michael had a Mickey Mouse theme Birthday party a couple years ago and I had the honor of making these for him!! 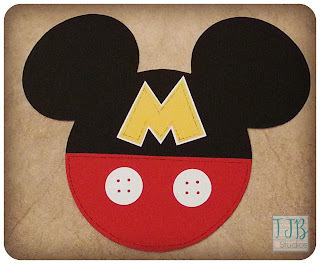 I cut 160 Mickey heads by hand! 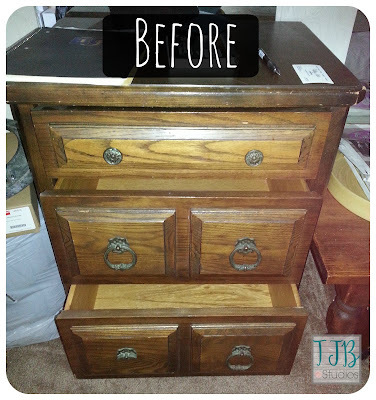 I have been into chalk painting furniture..I enjoy this so much! 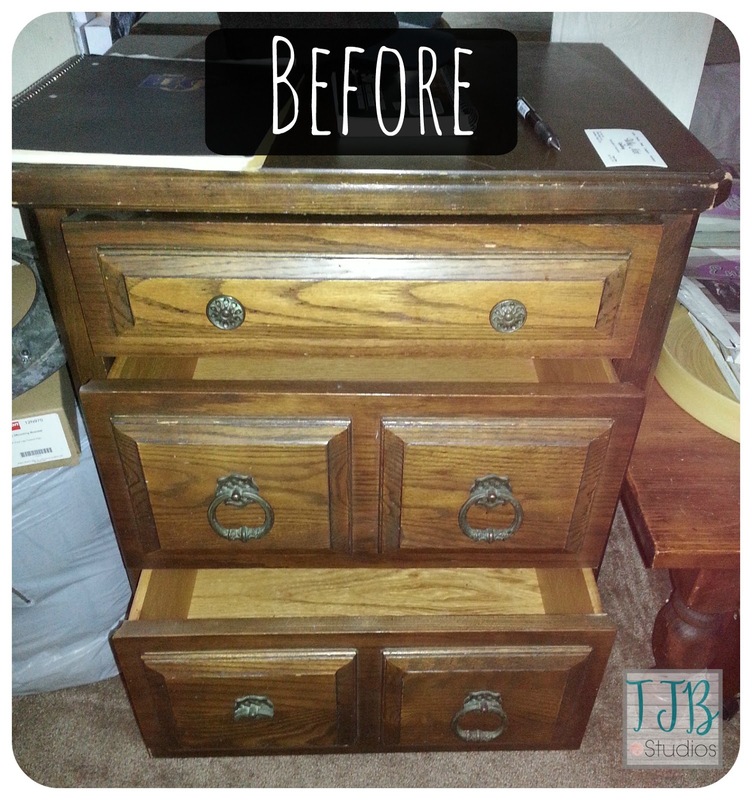 This is one of my first pieces I redid for our home. I LOVE white!!! The Jule Box looked super similar...beautiful right? 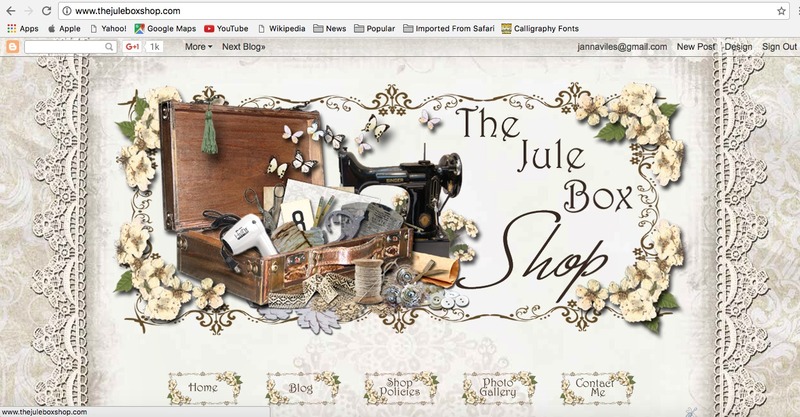 The Jule Box Shop will be changing very soon...I'm still kind of working on the design just a little. Karen is amazing and I envy her talent! I've always wanted to learn some kind of graphic design and so I've been teaching myself a bunch of stuff and researched how I could do it myself...besides, it's a new year and I was ready for a change....not to mention I needed to save some money and do it myself. Karen is pretty affordable but I did really just want to try to do this on my own. 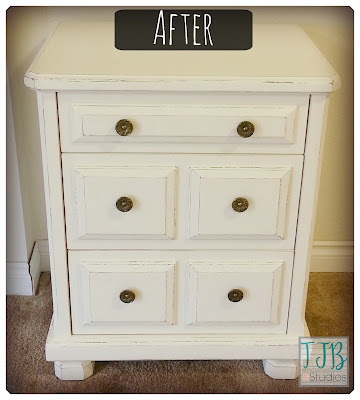 So months of reading and watching videos....and messing around on blogger and on #picmonkey I finally learned a little about it...which is now what you see here....well, um, still in the works, LOL! Tell me what you think!! 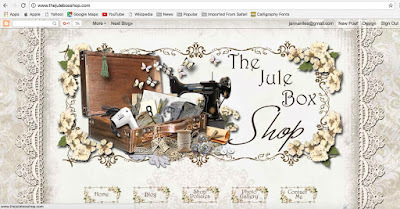 I'm by no means at Karens level but I do hope to be one day:) If you ever find yourself wanting a new blog design please go see karen, her logo is to the right of my blog and is linked to her website....please tell her I sent you over ok! A little bit of warmth...a little bit of texture...some pink...and viola! I LOVED IT! !...dad...still not so much:( he wanted me to add some "boor-gundy", he said....with his accent! LOL...I just wasn't feeling it although having been thinking about it for a day or so, it would have popped really nice! I still like this one. Maybe the next one I'll be a little bit bolder. Ok, well there will be other posts up soon I hope because I've got a lot to tell you guys. I've been absent way too long and I'm ready to get rollin' on all the many fun things I've had to put off for so long. I'll catch ya'll later in the next post....and/or video.